Back in the days before water fights were banned, we had one. Goggles had to be worn to avoid water getting in eyes. “back in the day” we used to use paint mate, 2 teams, old fairy bottles filled with paint, meet in the middle, have a scrap, go for a BBQ, could you imagine that happening now? Coming soon hi vis jackets as well. God forbid water getting in contact with something that is 78% water in front of a substance that is 98% water. Why are you surprised? 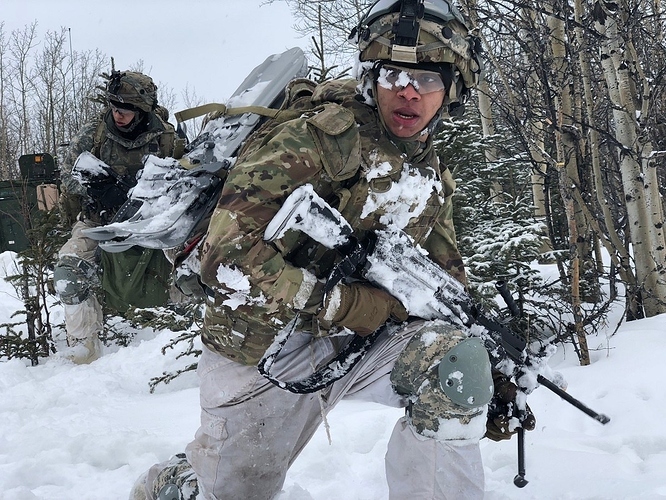 When you see real soldiers on deployment in the mucky stuff they wear eye protection! Surely if you are trying to play like soldiers you have to comply with soldier’s rules? Who’s paying for the kit? Because they use it for different reasons. Ballastic glasses are very useful when getting shot at due to bits flying in your eyes, sand or dusty conditions with bits flying everywhere etc. They are also good for FIBUA/CQB due to being very close together, bits bouncing off walls. The glasses are not commonly worn by real soldiers on exercise in the UK unless in specific situations such as FIBUA/CQB. There is no need for them. You could ask that question about lots of equipment used throughout the Cadets! So why are they wearing them in this shot? Not much sand here!! 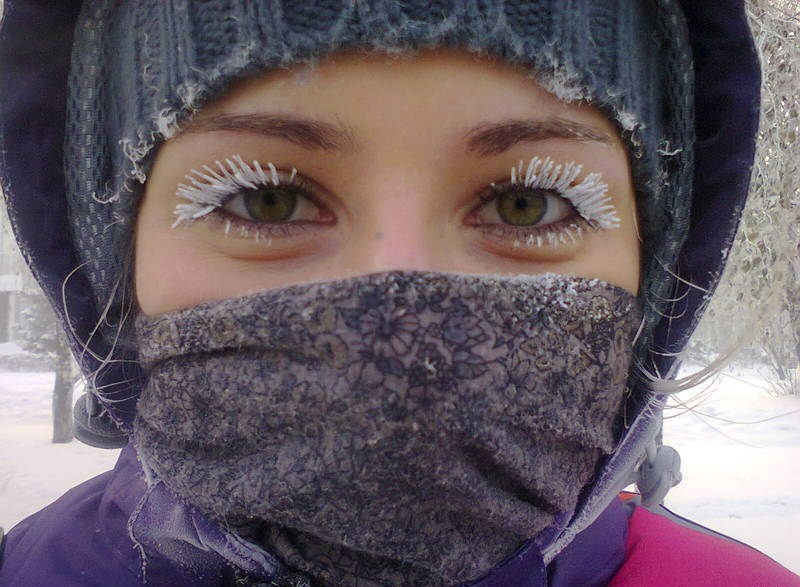 To protect the eyes from the cold where freezing of the eyelashes may damage the cornea giving irrepairaable damage if rubbed. Obviously that is another situation where they would wear them (you can see the snow on the actual glasses!) but by the time the weather got that bad, the fun police would cancel the FTX before we even got there. We have been told Cadets have to carry a high vis while on FT in case of emergencies. Because a torch isn’t visible enough in the dark? 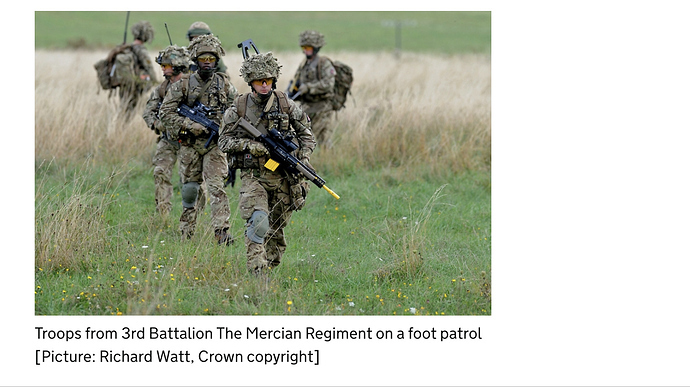 From an article about Salisbury Plain!!! We got caught by that after we stupidly left our steps out when the H&S bod came down. Mind you easiest one ever … are the steps there, yes, box ticked. We use ours every night and I’m the only one that uses them due to having all our kit in the loft due to zero space in our tiny hut. Just to please the H&S bods I slowly waste tree flesh and valuable ink to say the step ladder is in good condition and hasn’t changed from the last 600 times I’ve used it! Surprised they haven’t jumped on you for storing in a loft! Salisbury plain is full of FIBUA villages. They are probably en route to one. 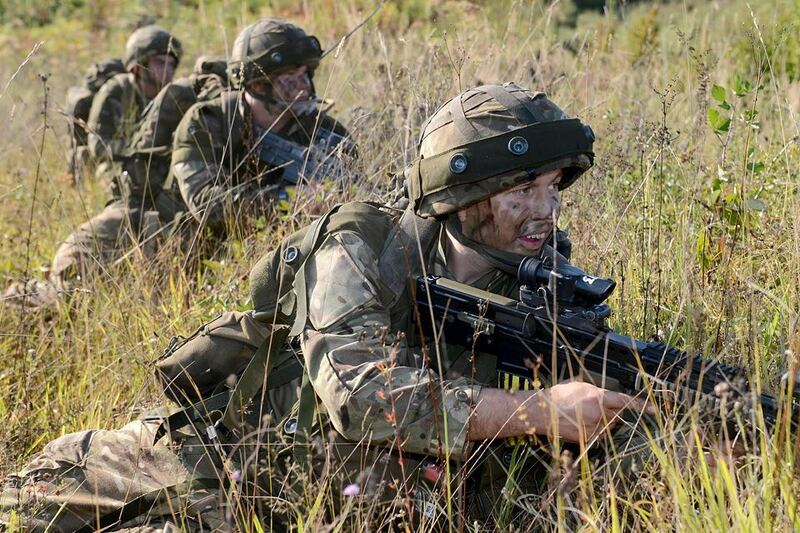 The British soldier is the best piece of kit we've got but what they carry with them is part of the equation too. 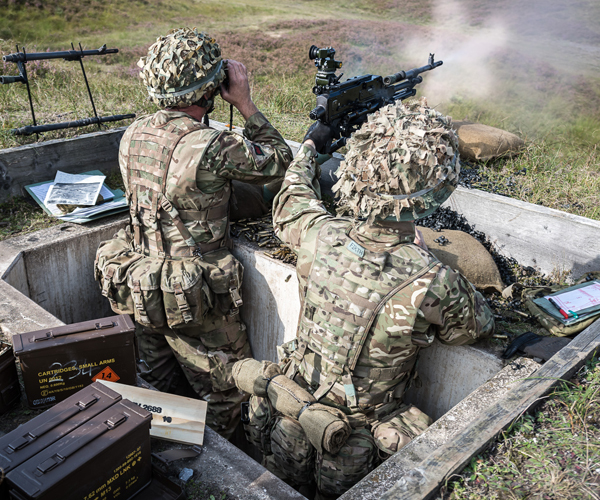 Whether they arrive by armoured vehicle, parachute or boat, British soldiers are trained to operate anywhere in the world. With the exception of the tank crew, I don’t see much eye protection in use. 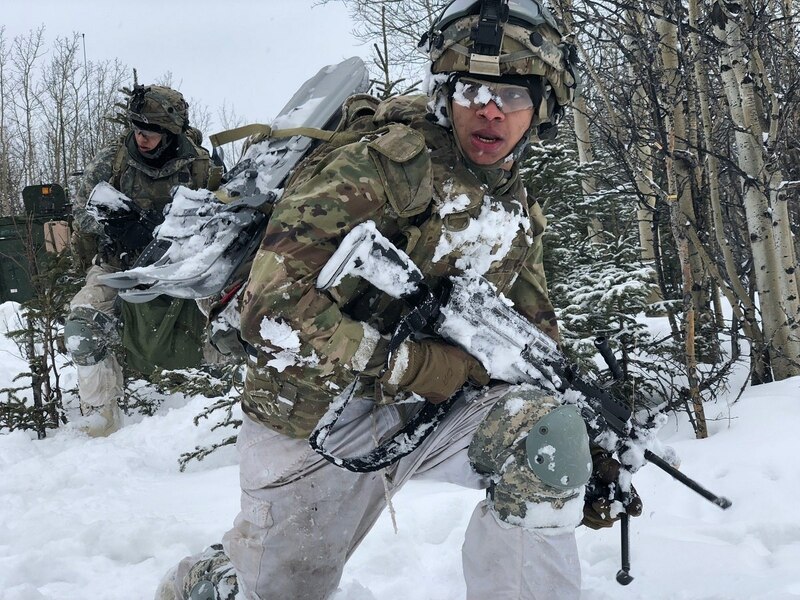 I can google many many pictures and also find many on instagram where soldiers do not use eye protection on exercise. It definitely isn’t mandatory.